Got Ghosts? 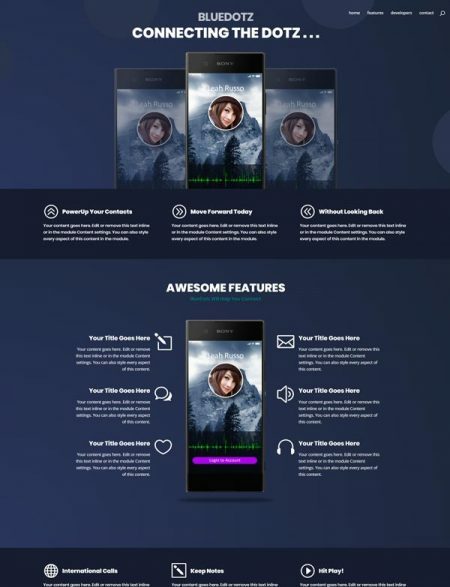 Then this Divi Ghost Hunter Theme Layout is for you. The pixel-perfect design gives your visitors a User Experience like no other. 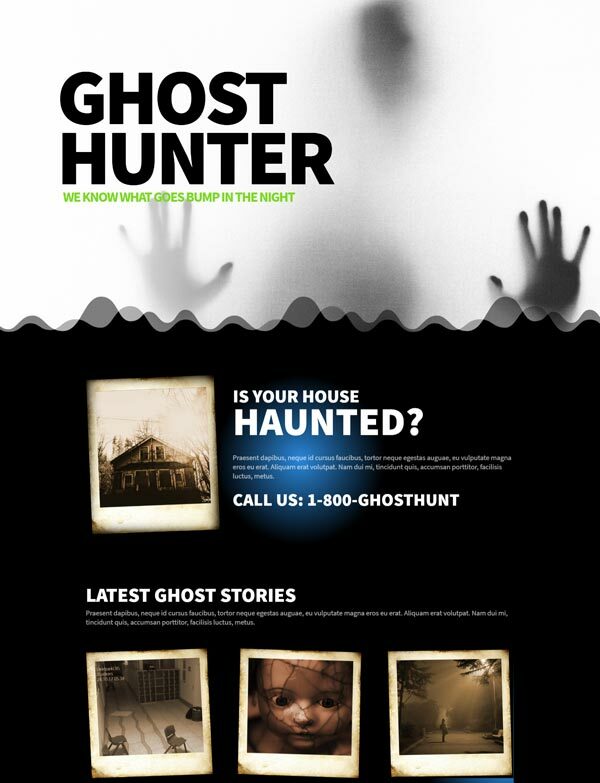 Simple design, subtle animations make this a great Divi Theme for Ghost Hunters, Goth Websites, Killer Clowns and more. A one-page scroller that gives your audience what they are looking for. Save yourself hours of design time with this Divi Ready Theme. Our one-step Easy Demo Import will have your page looking exactly like the demo in seconds.